KWV in Paarl, arguably South Africa’s single most awarded wine brand, is adding another international accolade to its list of achievements – ‘World Class Distiller’ – as announced at the recently concluded World Spirits Award in Germany. With a mission to set a benchmark in the world of spirits, the World Spirits Award attracts entries from distillers across the globe who submit their products to be adjudicated by a strict ‘jury’ of expert tasters. This year, a total of 95 participants and distilleries from 25 nations participated in the competition, with 400 spirits submitted for consideration. Spirits are rated according to the 100-point system, and “simply the best in spirits” receive top marks. 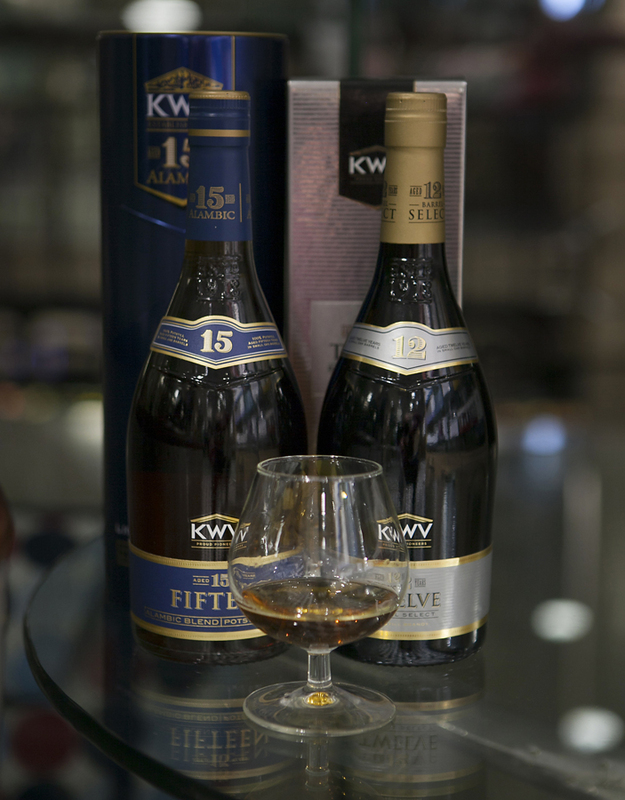 KWV, with its portfolio of spirits which include highly-awarded Cognac, Brandy and Gin, was the only South African distilling company who collected enough awards to be included in the list of ‘World Class Distillers’. In addition to this recognition, KWV also received a Double Gold for its KWV 12-year-old Brandy – one of only 44 Double Golds awarded during the competition. Further to this Double Gold award, KWV also took home Gold for the KWV 20-year-old, KWV 15-year-old, KWV 10-year-old, Imoya Brandy, Heritage Cognac and its Cruxland Gin as well as Silver for its Laborie Alambic Brandy. To order these award-winning spirits visit http://kwvonlineshop.kwv.co.za.